I can trace my deep love of nature back to my earliest memories. I live in the Mendip Hills; it’s where I was born and where I enjoyed a blissful childhood with freedom to explore, learn and marvel at the diverse, beautiful countryside and the treasures it holds. For as long as I can remember, I’ve ‘seen’ everything in nature; the new buds, the tiniest insect. Nature is everywhere and can be found in the most surprising of places, like the centre of a large city. My delight in nature is a gift from my parents; a gift that can sometimes bring real anguish. Many times, I would miss these immensely shy creatures but I learned the art of patience. The sightings of wild badgers were magical moments in my childhood and this enchantment has continued into adult life. As a fellow wildlife enthusiast remarks, “they get in your blood”. I feel privileged to know these highly intelligent animals. With the shyness that characterises nocturnal creatures, they are terrified of humans. 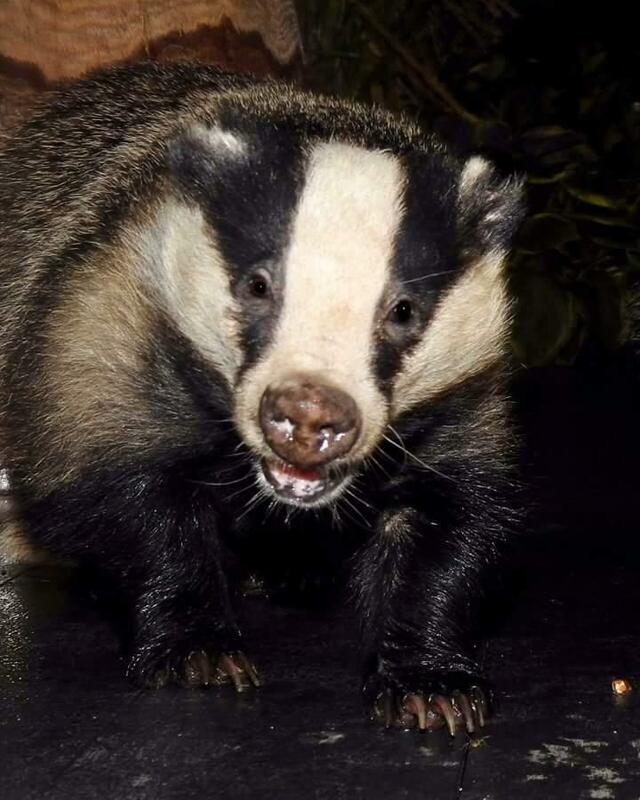 Of course, the badger also has the mischievousness you would expect of such a clever creature! Badgers are peaceful with strong familial bonds. Communication within the clan is key and I can hardly describe the pleasure of watching these emotional creatures engage with each other. The female badger is a remarkable mother. The reproduction of Badgers is fascinating. Unusually, mating can take place at any time of the year but afterwards the fertilised eggs are held in the womb in a state of suspended development until they implant at the end of December. 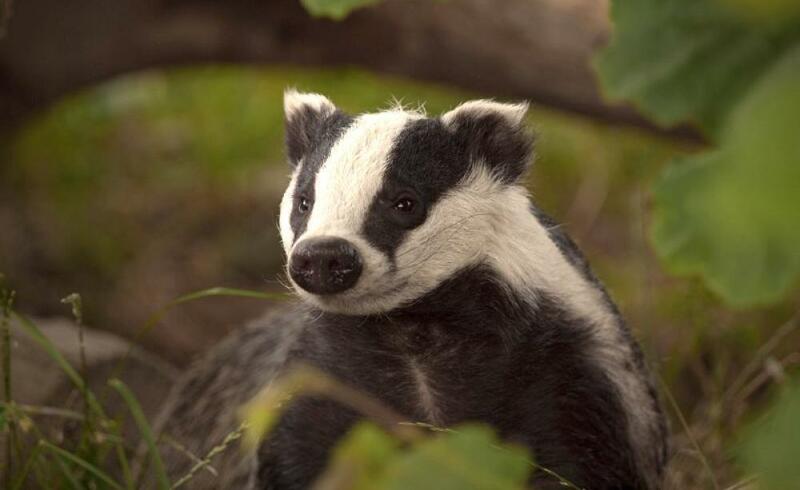 This delayed implantation occurs in other animals such as bears and deer but female badgers’ various matings with different males can result in litters where each cub has a different father! This is a native species we still know very little about, yet we are slaughtering them. Badgers were here before humans, before Britain was even an Island. Surely this should count for something? Recently, I came across a dead female, curled up by her sett as if in peaceful slumber – a juvenile, dead before she was able to have her first litter. She almost certainly died the night before and I wondered if foul play was involved – paranoia of human interference is never far away – so I was relieved when an expert friend advised me that her death was most probably from natural causes. I knelt at her side in studious awe of her beauty and of the claws that make these creatures such incredible digging machines. My friend and I placed her underneath a glorious hawthorn hedgerow and covered her in leaves to let nature take her course and deliver her back to the earth. In 1988, Michael could not have known just how much the endurance of this species would be tested by the present-day experimental cull, a cull that covers huge swathes of the British countryside and which is planned to be extended even further. Since I first heard about the cull in 2012 I have been in a state of denial that it would ever come to my home. But, about a year ago, I was advised that the cull coming my way was almost certain. With this cull there is no transparency; you only know where or when the shooting will take place when you hear the guns. It has been a huge eye-opener. How, in a democracy, can it be right that you are prevented from knowing about shooting with high-velocity rifles taking place near to your home? Of course, our Government wants to keep this killing of a protected species (work that one out!) ‘below the radar’ and will go to great lengths to do this. When I spoke to local residents about the up-coming cull most did not believe me. One gentleman, who feeds badgers, said “What garden badgers? 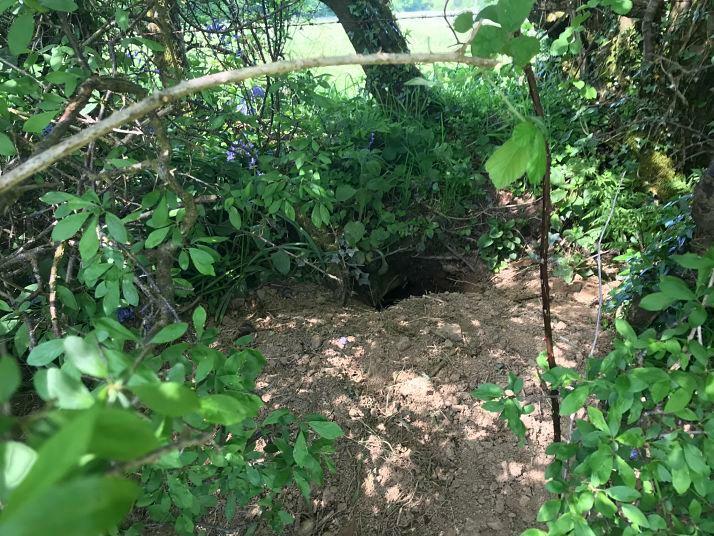 They won’t kill garden badgers will they?” I explained that the cull is indiscriminate and that bait stations are used to lure badgers from wherever possible. Just because a cull is not on your land does not mean those badgers are not at risk and, grimly, there is a financial bounty on their heads. I kept telling myself that the imminent killing of an animal I had loved all my life could not be happening, it could not be true, the injustice of it constantly gnawing at me. Badgers have been persecuted for centuries but never have they faced such danger as now. All they ask from us is to be left to live in peace, nothing more. When I look around at the ever-growing mass of plastic in the hedgerows and rivers and the fly-tipping, I struggle to see any justification for this cull. Unlike us, Badgers cause no pollution or waste. Observations on my daily walks tell me our beautiful lands are becoming sterile. It was on a Tuesday evening in early October, while taking part in a wounded badger patrol, that I first heard rifle shots from the top of the Mendip Hills, a sound I shall never forget. I knew then that the cull had reached my home. When I look back at that evening, the group members experienced a range of different emotions. My first thought was that these shots were not near my childhood sett but another location I knew to be good badger territory. I felt a huge relief that the shooters were not at my sett and this was followed by a deep sense of shame for even thinking this. We walked towards the sound of the shots, following the footpath. Sure enough, we soon saw a vehicle moving slowly by the hedgerow. I felt physically sick. I said to someone in the group “Shall we call the police? They are shooting.” She reminded me that this cull was legal, that they were allowed to be there, using hunting rifles a short distance from houses and footpaths. The sense of injustice was – and still is – overwhelming. This feeling was followed by burning rage, a numbed disbelief and a sense of the deepest betrayal of everything I know to be right. There are no words to describe the sense of injustice that I feel about this cull in the Mendips. I pray that together, with people who share my love of these creatures and all of nature, we will overcome this wicked violence and bloodshed in our countryside. Democracy, for me, feels lost right now but, whatever happens, I take comfort in knowing that Nature will win in the end. Good luck my precious clan.